This effort will be possible thanks for arrangements conducted by Jorge Prieto HK1R. Right now we count with special Colombian Ministry license for a year to make in a first semester of 2012 than important event. 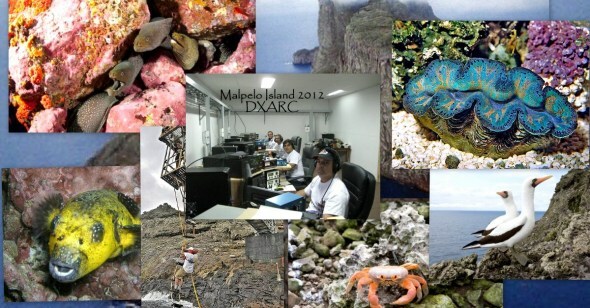 Day by day we made and work with strategic line to present nice logistics and arrangements for international Dxers and make the Malpelo Dxpedition 2012, the expedition of history. We will inform periodically across our web page and our BlogSpot our strategically advances. Here we enclose the official permission from our Government.